In 1995 the late Robin Williams starred in a movie with Kirsten Dunst, Peter Shepherd, Bonnie Hunt and Jonathan Hyde the movie sparked the imaginations of children from around the world. Chased by bullies Alan Parrish a 12 year old boy finds a scruffy looking board game in a construction site, he takes the board game home and convinces his best friend Sarah Whittle to play, halfway through the game Alan vanishes into the game. Fast forward 26 years, siblings Peter and Judy Shepherd find the same game in the attic and decide to play it. Chaos ensues as the game magically conjures fantastical creatures, giant mosquitoes attack the siblings, capricious monkeys destroy their kitchen, but as the game states that everything will be restored as soon as they finish playing it, they continue playing in the hopes of setting things right. One of Peter’s rolls of the dice releases not only a full grown lion, but an adult Alan Parrish, Alan knows that to set everything back to normal, he needs to find Sarah and finish the game they started playing 26 years ago, the siblings and Alan rush to find and convince an adult Sarah (Bonnie Hunt) to continue playing the game they started playing 26 years ago. Play Jumanji to feel the beating heart of the jungle, the stiflingly humid hot air, listen to the caper of the monkeys and the buzzing of the giant mosquitoes as they swarm around you.  If you get sucked into the game, fear not for if a player rolls a 5 or an 8, you will be released, just like Alan was. This game is the most screen accurate and finely crafted version of a Jumanji Board Game on the market, created by a professional woodwork artist who used dozens of photos of the actual movie prop to painstakingly recreate the board game from the movie Jumanji. 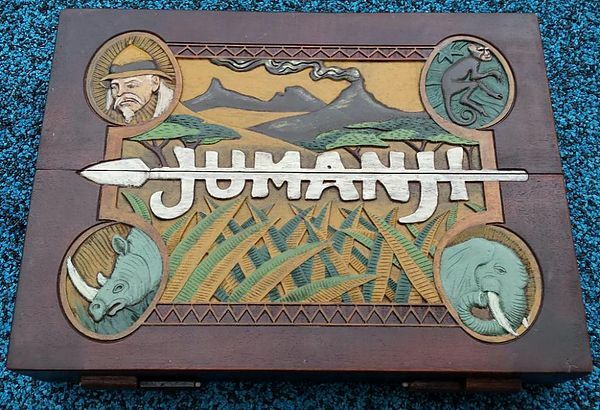 The Jumanji board is crafted from 100% African mahogany wood, solidly build to feel like the real thing, it is then carefully assembled, the wood is stained to give it a more authentic old wood look and then hand painted to recreate the magical board game from the movie, it has the heft and feel of the actual movie prop. As in the movie, the game comes with a pair of dice and 4 tokens, each of the tokens are carefully sculpted and then cast in resin after which they are painted, the tokens are representations’ of an Elephant, Crocodile, Monkey and Rhino, as in the movie they are a stylized version of the animals. This set is not one of those flimsy plastic knockoffs that fall apart at the drop of a hat, this solidly build game is as close to the prop as a fan of the movie is liable to find, this is a must buy collectible that the whole family will enjoy playing. The Jumanji board game looks so authentic that it can also be used as a pretty nifty display case item, place it in your display cabinet, it is sure to invoke curiosity and would be a great conversation starter anytime you have guests over. Movie fans who enjoy purchasing collectibles will find this board game an essential addition to their collection.